MusIC and MagIC are very close in spelling but also meaning. 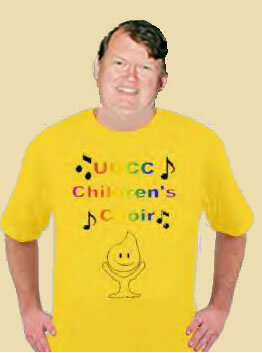 Music is what the UUCC Children's Choir is all about! And the Magic of smiles are conjured up when we sing together!